Our ROW membership is for those who want to be part of a passionate and active community and who row for the love of the sport. Our ROW members are coastal and gig racers, recreational and indoor rowers, who share the same passion for rowing. Become a ROW member or renew today. Either way select ‘Join Now’. As a ROW member, you’ll be part of a community of rowers who love the sport as much as you do. You’ll have access to resources to help you get more out of your time on the water, explore more, and enjoy the best rowing has to offer. You’ll receive the latest news from the rowing community, celebrate success within the rowing family, as well as updates on the GB Rowing Team. A ROW membership will allow you to compete at a small number of British Rowing recreational events, known as primary events. This membership will help you with your rowing, whether it’s sliding seat, indoor, gig, coastal or any other type of rowing. You’ll receive expert tips, advice and training guidance to help you get the most out of the sport. Find out more about the ROW benefits below. 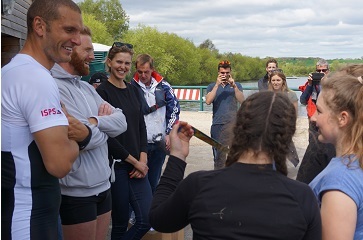 Get the latest information direct to your inbox about the latest rowing trends to find out how you can improve your rowing and fitness, plus guidance on improving your health and nutrition. Receive a new plastic card, which will have your passport style photo*, your primary club and membership expiry date printed, every time you renew. This card should be taken to all primary or stable boat races as your Race Licence for these events. 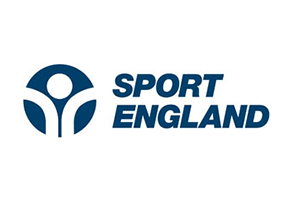 If you have any coaching qualifications, an umpire licence, current first aid training or your current safeguarding and protecting children workshop credentials then these will also be printed. Your card can also be used as a form of identification as a proof of your coaching qualification, or as a licenced British Rowing umpire. 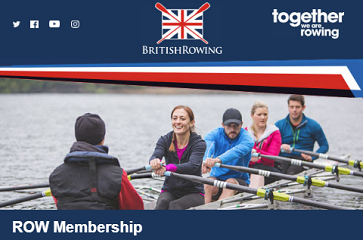 *Note that having a photo on your membership profile is mandatory as part of signing up to British Rowing ROW membership. This can be done when you log in or when you renew your membership. 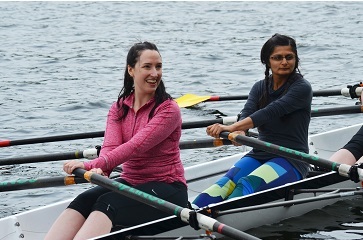 All members are covered by personal accident insurance which provides benefits to you if you’re injured whilst taking part in rowing and rowing related activities. Plus third party liability insurance, which protects you if you’re held responsible for causing an injury to someone else or their property. There are a number of events that you can enter as a ROW member which are for those rowing in stable boats. This gives you the opportunity to race in recreational racing events and touring trips. Featuring some of the UK’s highest profile rowing contributors, R&R provides the inside look at the sport. With expert coaching and training advice in every issue plus all the latest news, as well as kit and gear reviews. You can manage your subscription by logging in to your online account, clicking the ‘Member Details’ link, then the ‘Member benefits’ tab. If you have ever attended any British Rowing course or workshop then you can access RowHow, British Rowing’s online learning platform. 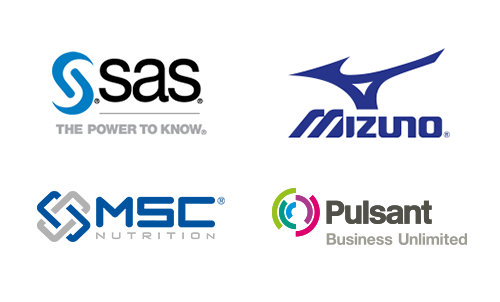 This provides you with access to our latest and ever-increasing catalogue of world leading education and training materials. To access all of the great resources, you can either sign up to one of our British Rowing courses or workshops, or if you have been on a course before then you can log on to RowHow. 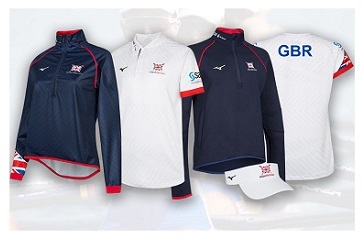 Receive a discount on some of the clothing ranges as a British Rowing members through the British Rowing shop.